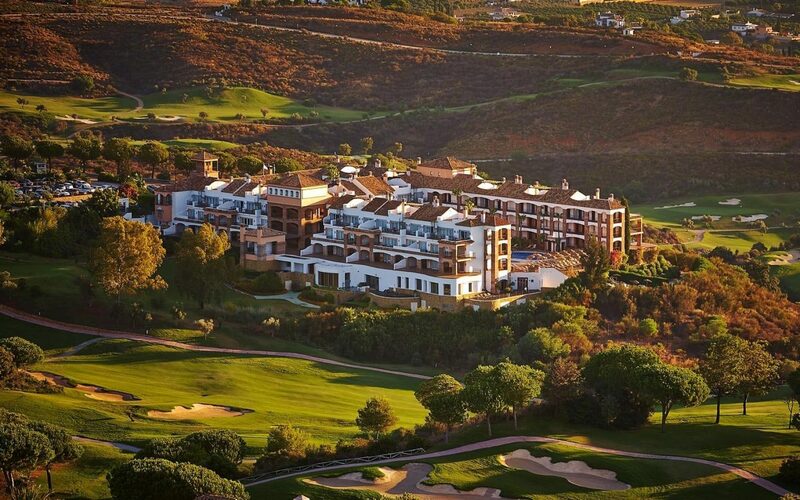 The La Cala Resort is an outstanding venue in Mijas Costa on the Costa del Sol. There is a lovely hotel with 107 rooms and suites spread out around a large complex, most with swimming pool or golf views. There are two restaurants at the hotel, La Terraza and La Bodega along with a restaurant at the club house which provide a mix of menus and some variety without having to leave the hotel for dinner. 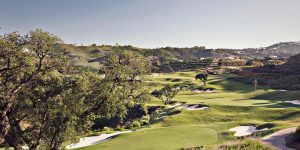 The Resort has three excellent 18-hole golf courses; Europa, Asia and America, each with their own characteristics and spread across the hills and valleys surrounding the hilltop hotel. Residents get preferential access and reduced green fees at the resorts own courses. There is also a state-of-the-art golf academy. The resort is surrounded by mountains but is within easy reach of the coastline. 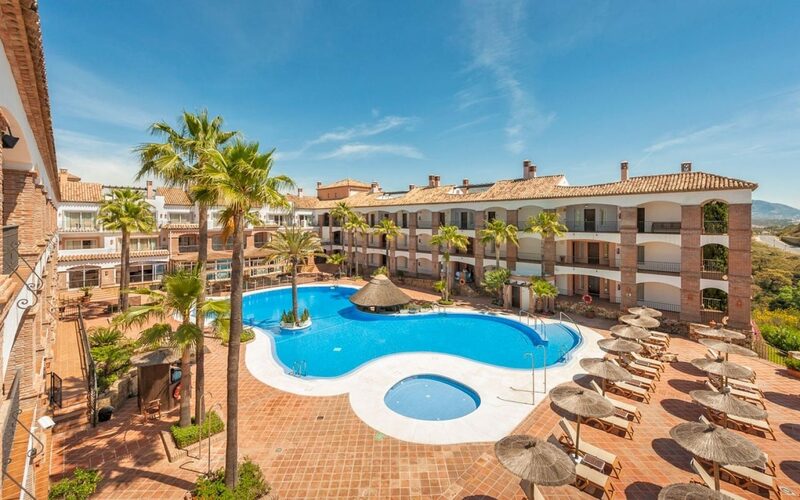 It is located only 30 minutes from Malaga Airport and just a short journey down the hill to the lively resorts of Marbella and Fuengirola. 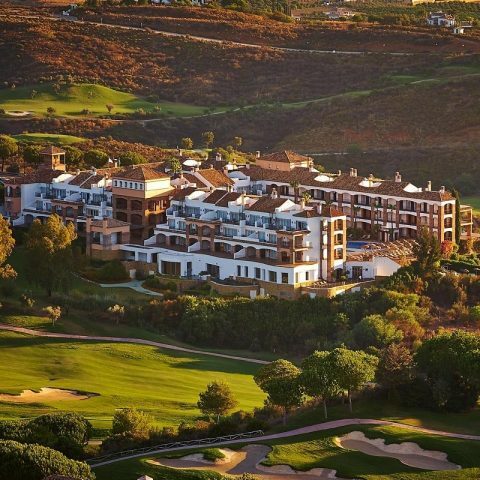 La Cala is ideal for golfers who want to relax and unwind and play the courses on-site yet can get out to explore the resorts and sights on the coast by day or by night. Great value ‘stay and play’ packages available. 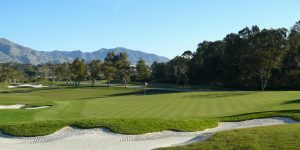 The Costa del Sol has long been synonymous with golf and is known as the Costa del Golf with over 70 golf courses along the Mediterranean coastline between the golden sandy beaches and the mountains behind. The majority of the best golf courses are located between Malaga and Gibraltar – the two main airports serving the Costa del Sol. 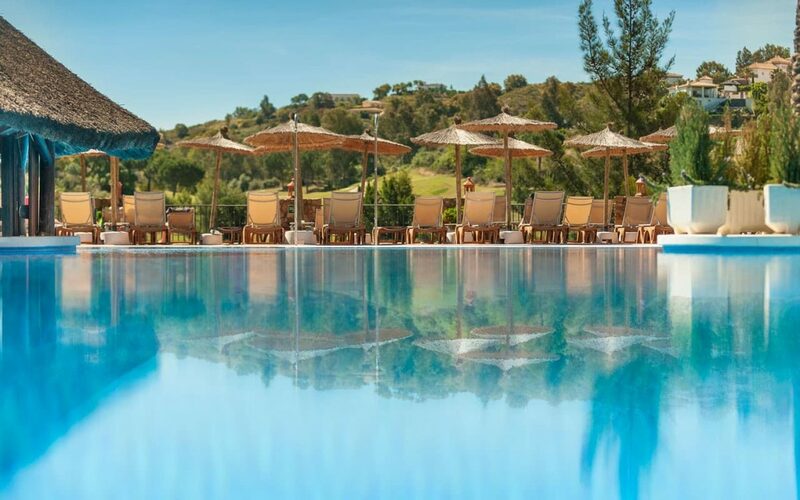 There are a mix of resorts, hotels and golf courses throughout with our clients’ favoured locations being in and around Mijas, Marbella, Puerto Banus, Estepona, Benalmadena and Fuengirola. The quality of the golf is second to none. 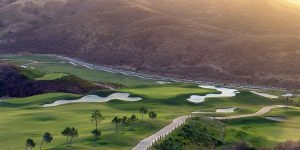 From the famous Championship golf courses at Valderrama – former Ryder Cup host venue, Finca Cortesin, Aloha, La Reserva, La Cala and many more, to the many holiday golf courses located along the coast and up in the hills, there is definitely something to suit all tastes and budgets. The Costa del Sol has over 300 days of sunshine a year. There is excellent flight access and it is easy to get around when you are there. We can provide you with details of all the best bars, restaurants, hotels and other local amenities in each town to make your holiday extra special.